Santa Barbara's Cosmetic Dentist Dr Mark T. Weiser — Dentist in Santa Barbara, CA | Dr. Mark T. Weiser D.D.S. Immediately look & feel younger, beautiful and more confident. Cosmetic Dentistry in Santa Barbara, CA. 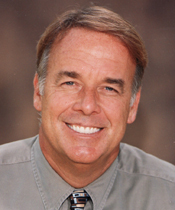 Cosmetic dentistry is both an art and a science, and Dr. Mark Weiser in Santa Barbara, CA has mastered both aspects. 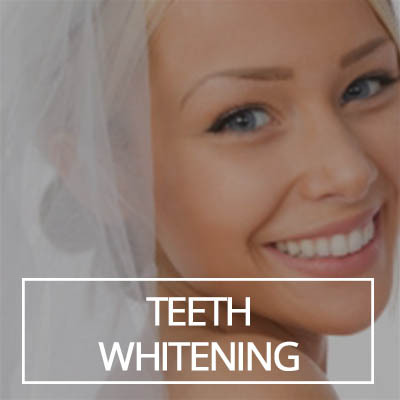 As one of America's Top Cosmetic Dentists, Dr. Weiser understands that your smile is based on a variety of factors totally unique to you: the shape of your face, the shape and size of your lips, the position of your cheek bones, your skin tone, and more. Combined with investments in top cosmetic dental technology, Dr. Weiser's experience and expertise are difference makers. When a cosmetic dentist like Dr. Mark Weiser performs your treatment, you will see quality workmanship and attention to detail. 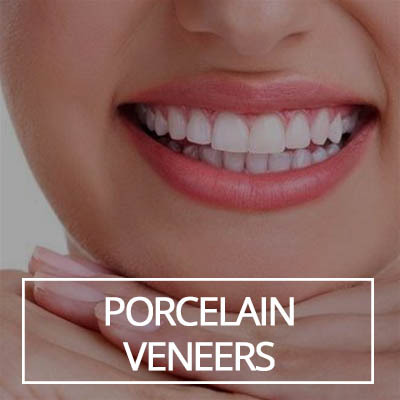 In addition to greatest accuracy and comfort, Dr. Weiser cosmetic dentistry partners with the finest dental laboratory artisans to create masterpiece smiles. Dr. Mark Weiser will work with you to determine which cosmetic dental methods are right for your particular needs. 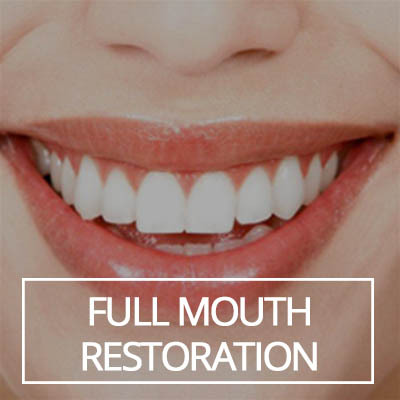 The goal is not simply to give you new teeth, but to help you gain an entirely new, refreshing and life-affirming smile. You Deserve The Best Dentist. Only a rare group in the United States is qualified and expertly trained to be cosmetic dentists. 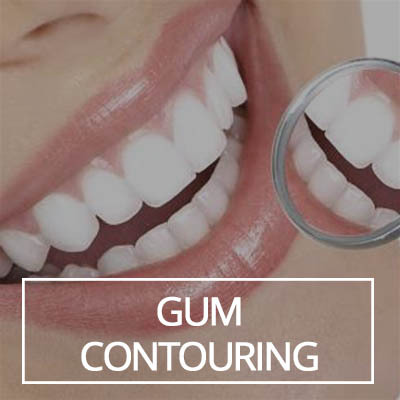 For a dentist to carry the Cosmetic Dentist title, he or she should have completed extensive classes that meet the high standards for quality, service and satisfaction. Unfortunately, not all of them do. 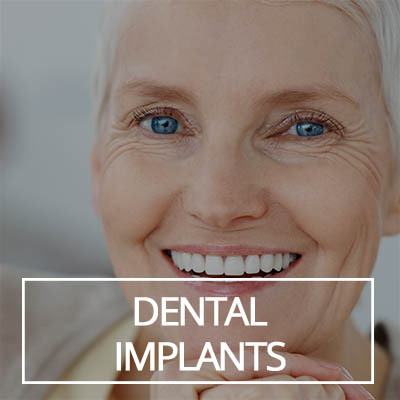 If you really care about the results – if you want a spectacularly comfortable and beautiful smile – you’ll choose an expert like Dr. Mark Weiser. You’ll easily see a difference and the results will speak for themselves. Download Valuable Information Package FREE! Thank you, the download should open in a new window. If not, please contact us and we'll send you the download. "I have found when people experience financial success, their “looks” are one thing that almost always get improved. I specialize in expert quality & craftsmanship. Perfect shape, color, size - transforming your face and image. You deserve a fabulous smile."